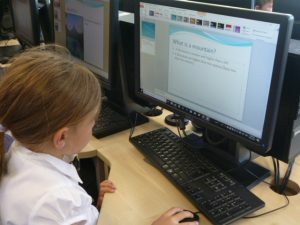 Summer 1 The Bronze AgeYear 3 is an important transition year as the children have moved into Key Stage 2. We are looking forward to having fun within our learning through exciting trips we have planned. 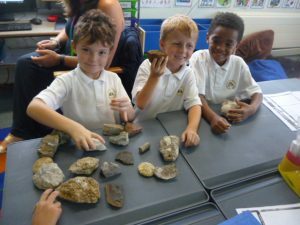 We aim to develop the children’s interests and curiosities as we explore the topics we have ahead. 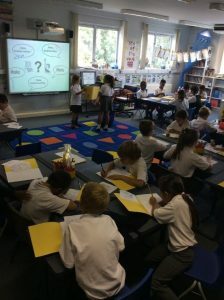 The children will be responsible for taking Guided Reading further by reading and discussing their guided reading books at home as well as at school. We will be moving on to larger chapter books and will working on a deeper understanding of why authors choose the language they do. In writing, we will be working on extended pieces and including various features to improve the fluency of our work. We will carefully need to consider grammar and spelling in each style of our writing and will continue to practice our handwriting being cursive and joined. In Maths, we are going to be working hard developing our understanding of the four operations and moving on Mastery where we will be able to explain how we have come to the answer we have. We will build on our understanding of time, telling the time and develop our understanding of measures such as Shape and Space.